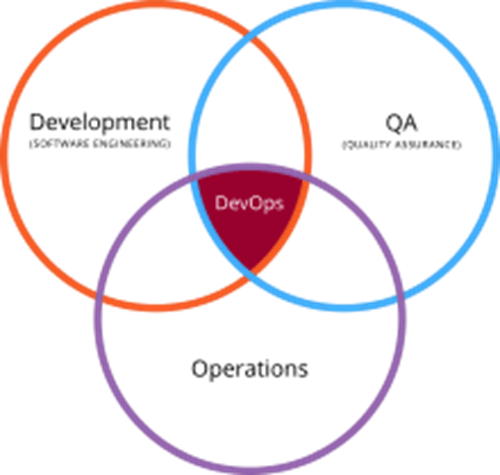 DevOps (Development Operations) is a set of methods that help collaboration and communication of information technology professionals during the process of software development. 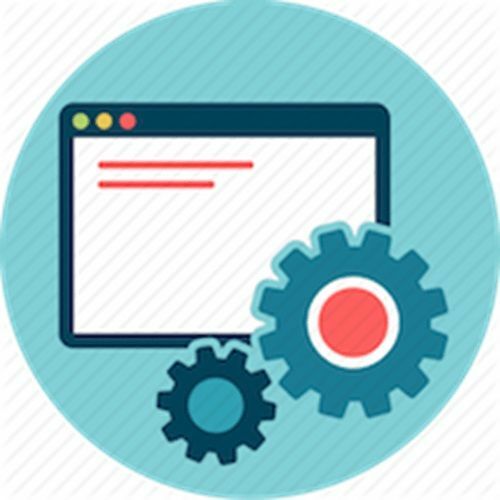 DevOps facilitate product delivery, continuous testing, quality testing, feature development, and maintenance releases in order to improve reliability and security and provide faster development and deployment cycles. Companies that practice DevOps boast shorter time-to-market, increased customer satisfaction, greater product quality and more reliable releases. Software quality assurance or SQA (QA also used) is a method of checking and correcting mistakes or defects before delivering solutions or services to customers. 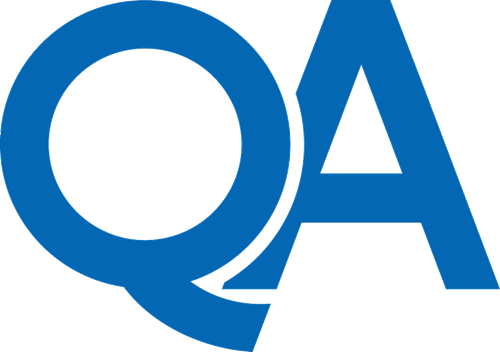 SQA consists of a means of controlling the software engineering processes and methods used to guarantee quality.This may be performed with the help of various methods, including checking the conformity to standards 9000 or a CMMI model. 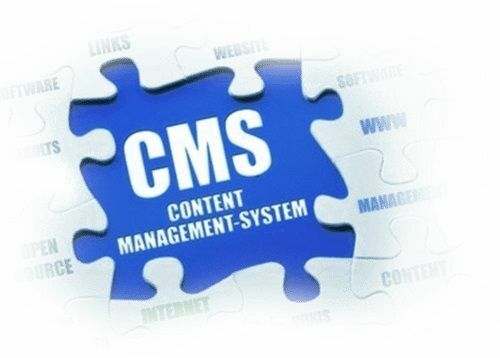 Software quality assurance includes the processes such as requirements definition, software design, coding, source code control, code reviews, software configuration management, testing, release management, and product integration.